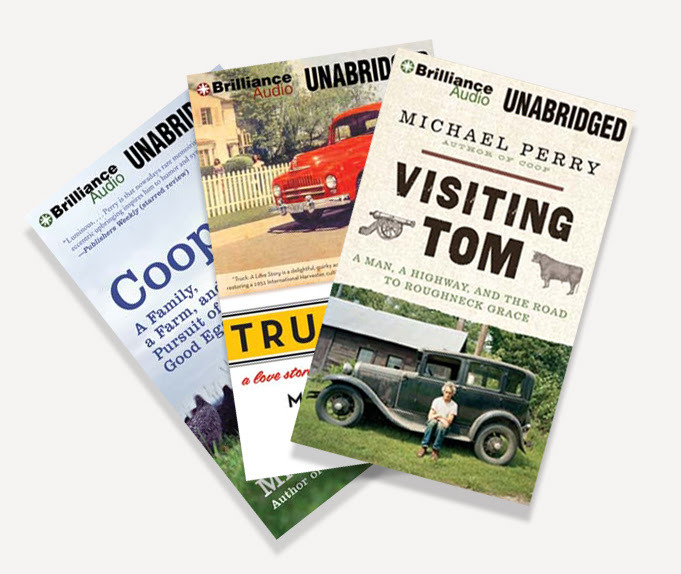 With folks on the road for summer trips, we are often asked if Mike’s books are available in audio, and yes, most of them are, most of them in CD or digital format and from all your favorite audiobook sources. You can find them here. And for more listening, Mike’s live humor performances and music are here.